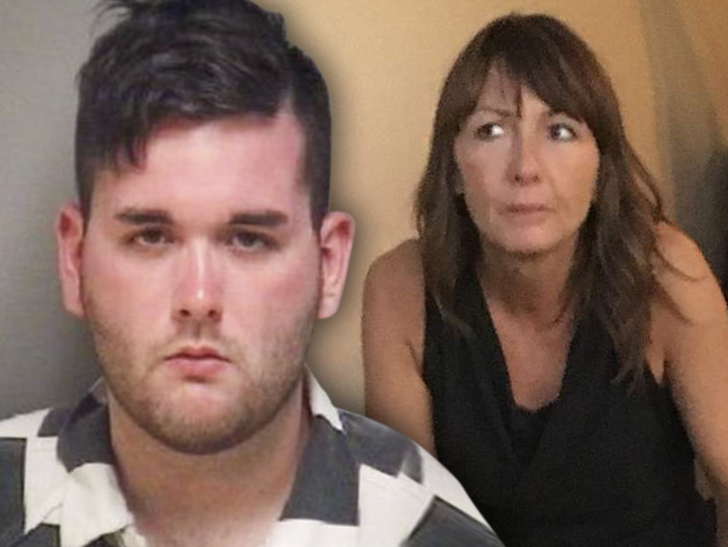 James Alex Fields was so threatening and violent his own mother repeatedly called 911 on him. “TMZ has obtained 911 records from a police agency in Kentucky from 2010 and 2011, when Fields was 13 and 14 years old. In one incident, a friend of Fields’ wheelchair-bound mom called 911, saying the boy was threatening his mother, spit in her face and stood behind her with a 12-inch knife. The mother wanted her son taken away and he was arrested and then detained as a juvenile. In another incident the mother called 911, saying she told her son to stop playing video games and he exploded in anger, smacking her in the head and putting his hand over her mouth. She locked herself in the bathroom and called 911, telling the dispatcher he was on meds to control his anger. In yet another incident, the mom called 911, saying Fields was being threatening toward her and she was scared. Rihanna wore this, with no underwaer to her grandfather’s funeral Barbados.